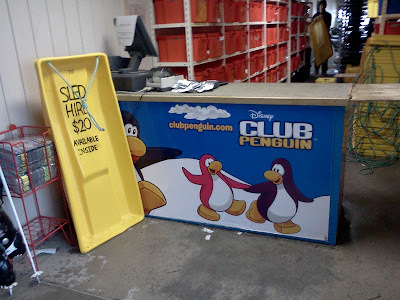 Club Penguin Cheats by Mimo777 Club Penguin Cheats by Mimo777: Club Penguin's Mt. 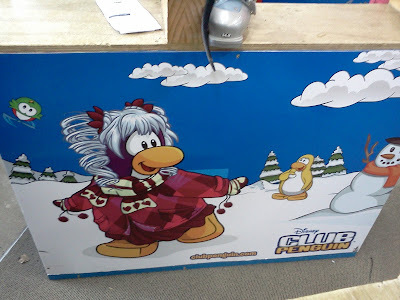 Ruapehu Ski Slopes! 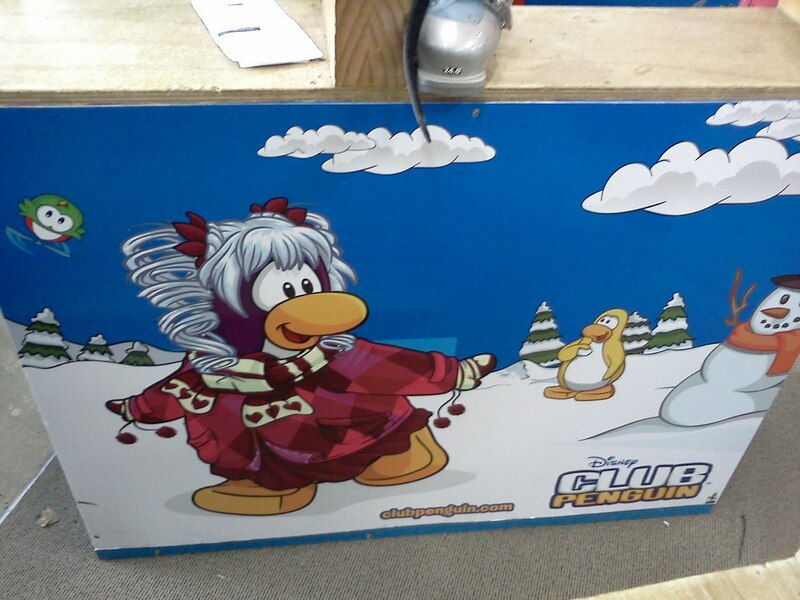 Remember when I told you about the Club Penguin Snowboard Decorating Contest and Mini X Games held in New Zealand on Mt. 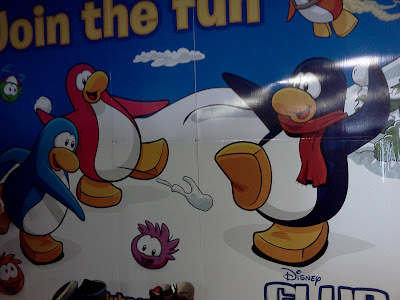 Ruapehu? Well, I asked if any of you kiwi's went to please send me pics. And, boy, did my friend, Alexrider14, send me some!! Thanks, Alexrider14, you rock! Looks like you had a blast! Has anyone else been to Mt. Ruapehu? Don't you wish you could? 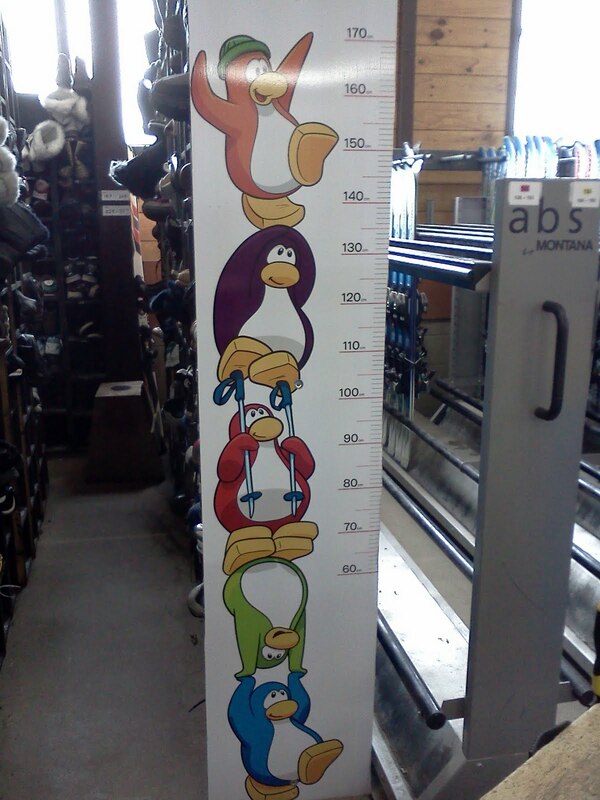 I've been to Mt. Ruapehu! Just to see the snow not to ski. I live in NZ! Yeeeeah New Zealand. What up. I've been there as I live in NZ, did you know Mt. Ruapehu is actually a live volcano? I love skiing and I go up to Mt. Ruapehu a couple of times every year. Thanks for posting my photo's Mimo! o-o u still play cp...? omg omg did you see klutzy in the newspaper trying to sabotague the ac3000.He is trying to rescue herbert. Don't believe go to the old newspaper and check it out.Not the new. Where it says workers needed in the ski village, at the bottom left behind the words gary needs you should see klutzy trying to destroy the ac3000. 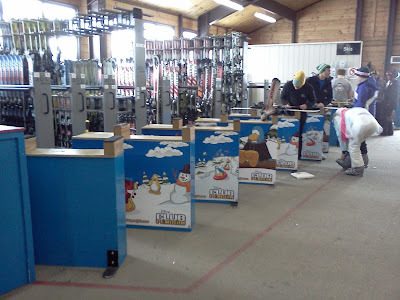 Can you PLEASE make the post about the snowboard contest results? wow, that is one heck of a mountain! 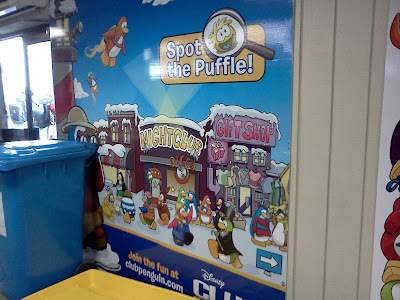 I especially liked the one with the red puffle on the peak of the mountain. sweetness! Oh, and mimo, I saw cream soda at the base of the toughest mountain, I think Herbert stole rockhopper's drink. It's just a hunch.